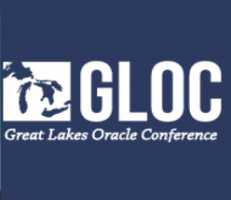 Welcome to the Great Lakes Oracle Conference 2018. Please create a new user account to submit an abstract. If you're already registered, please go to Login page to log in to your dashboard. If you have any questions please contact gloc@neooug.org.